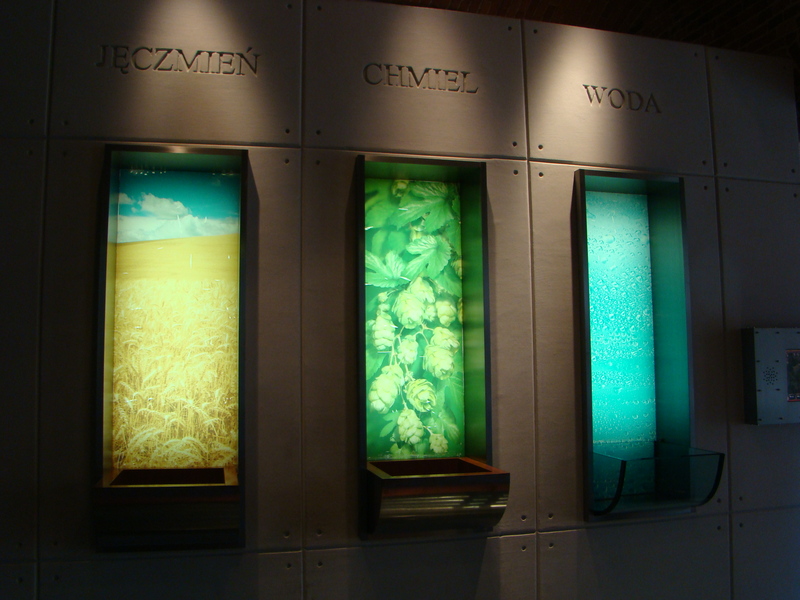 That is time to write about my the most relaxing sightseeing in Silesia. All visits to tourists objects I do in my working time as volunteer of NGO. I like my job. I work hard. 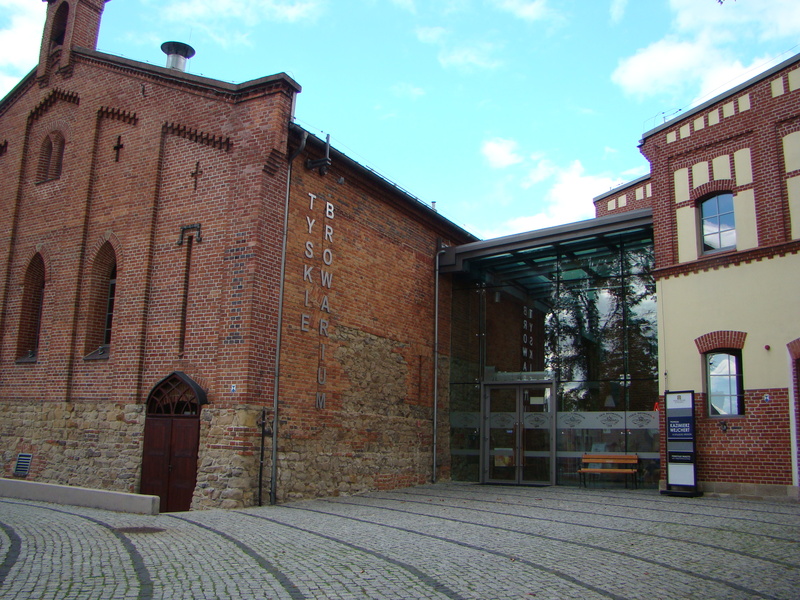 Museum is the part of Silesian Industrial Monuments Route, as Silver Mine in Tarnowskie Gory, Gallery Szyb Wilson in Katowice, Museum of matches in Czestochowa. So, what does my recent job include? 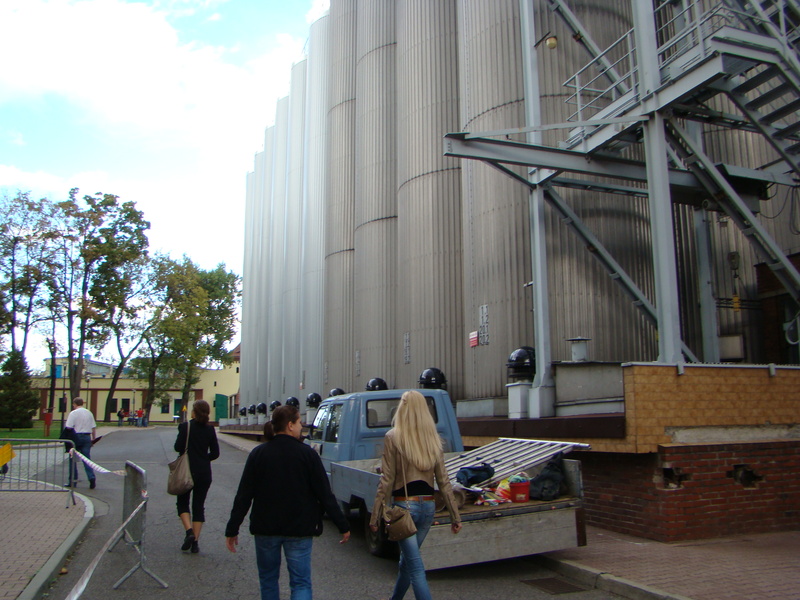 First we called 1,5 week in advance to brewery to book suitable time for guided tour. 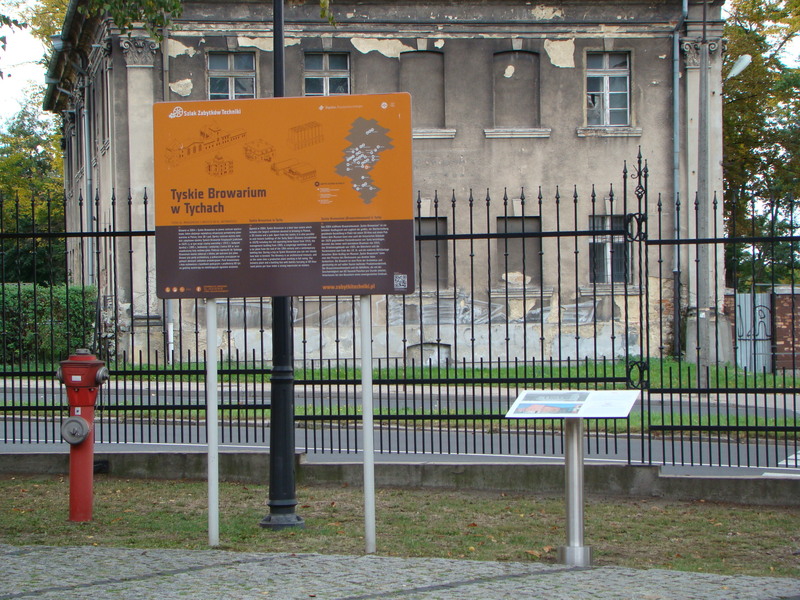 On web-site there is information that the trip could be in Polish, English, German, French, Italian, Spanish, Czech, Russian and in the Silesian dialect. We chose English. 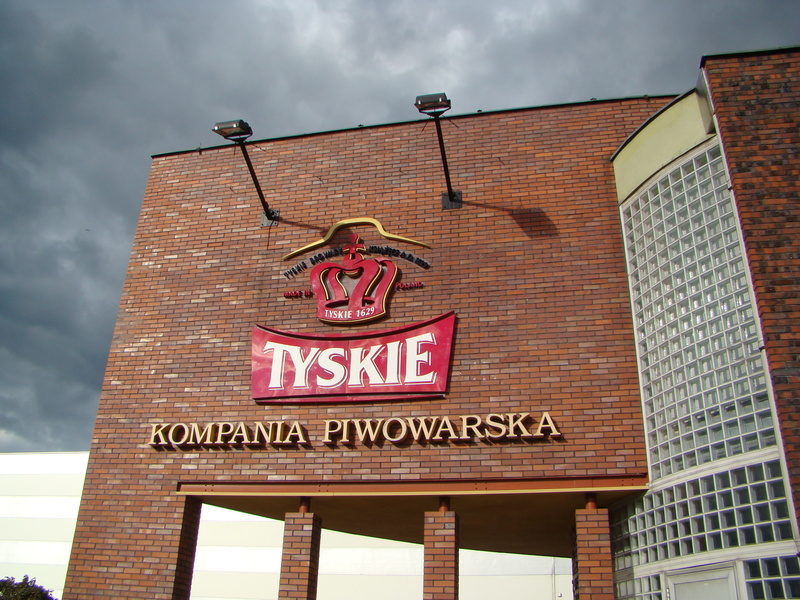 I went by bus to Tychy – avarage-size city between Katowice and Bielsko-Biala, famous because of beer brand “Tyskie”, which translates from Polish “from Tychy”. Buses of KZK GOP public transport N 688, 788, Tychy public transport system bus N 1, 4. Check address. 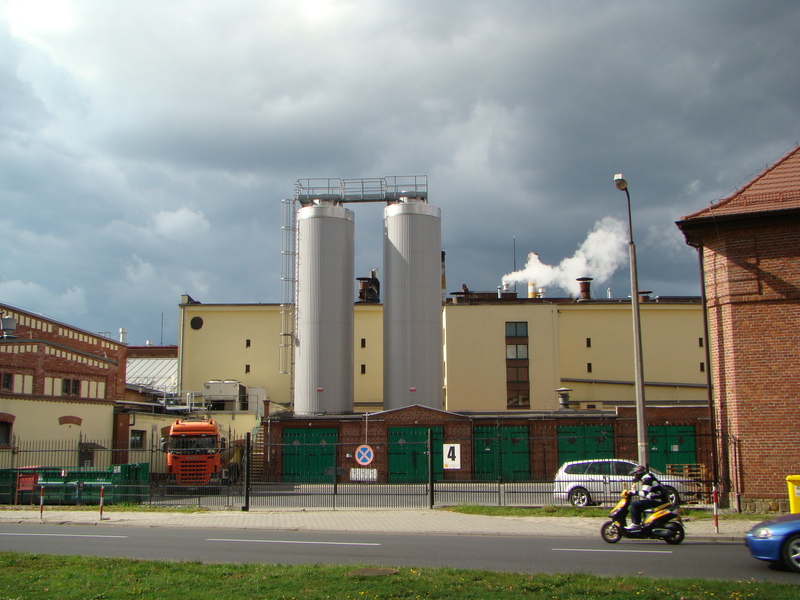 This brewery in Tychy is the biggest in Europe (not taking into consideration one in Russia). Big thing! 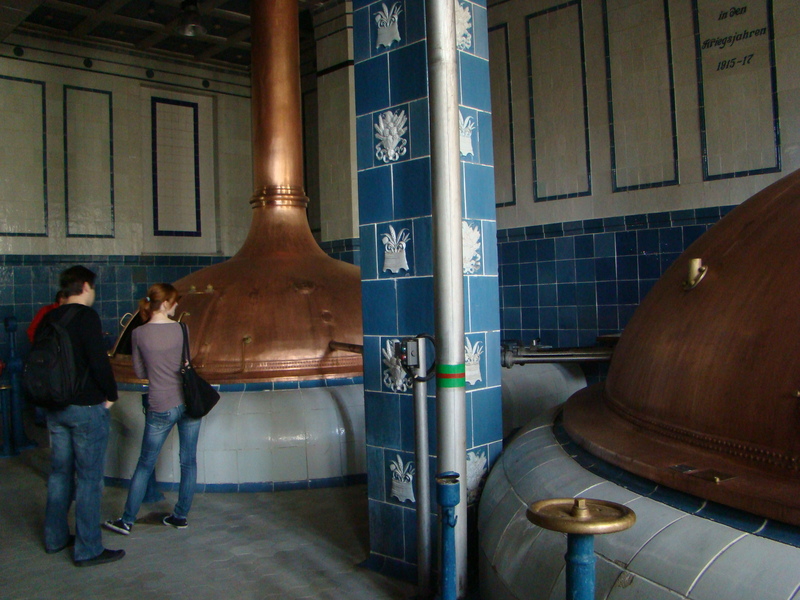 Sightseeing tour starts in museum part, which is situated just in the territory of factory. Museum is one room, tightly packed with multimedia devices. 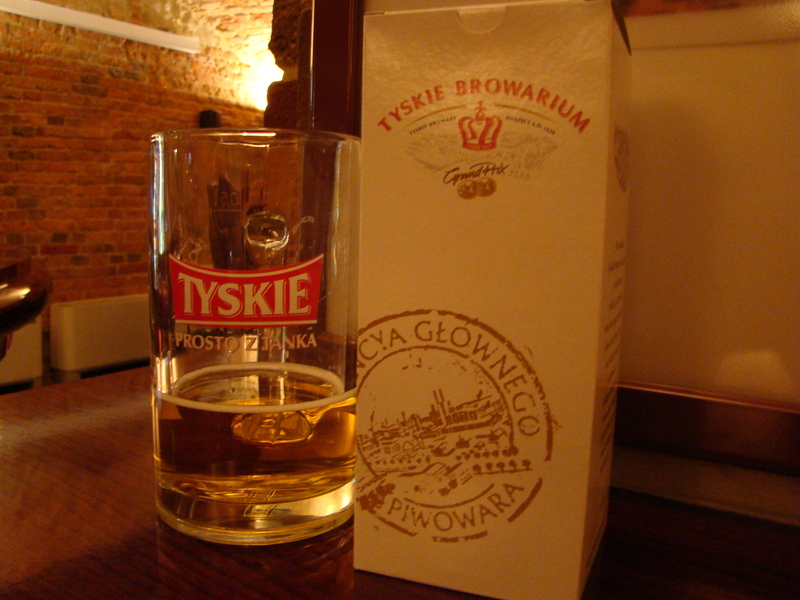 I saw old bottles and glasses, historical logos of brands. 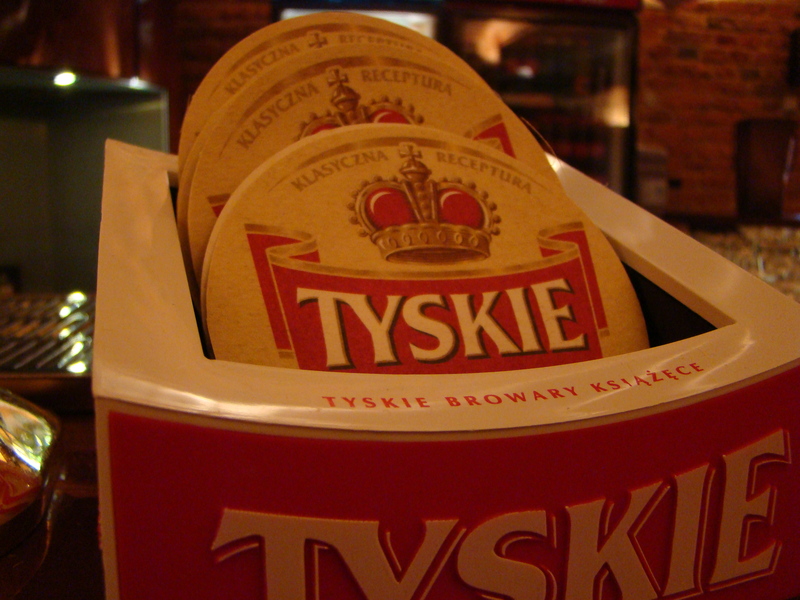 As person with business management education I was interested in watching commercials of Tyskie brand. 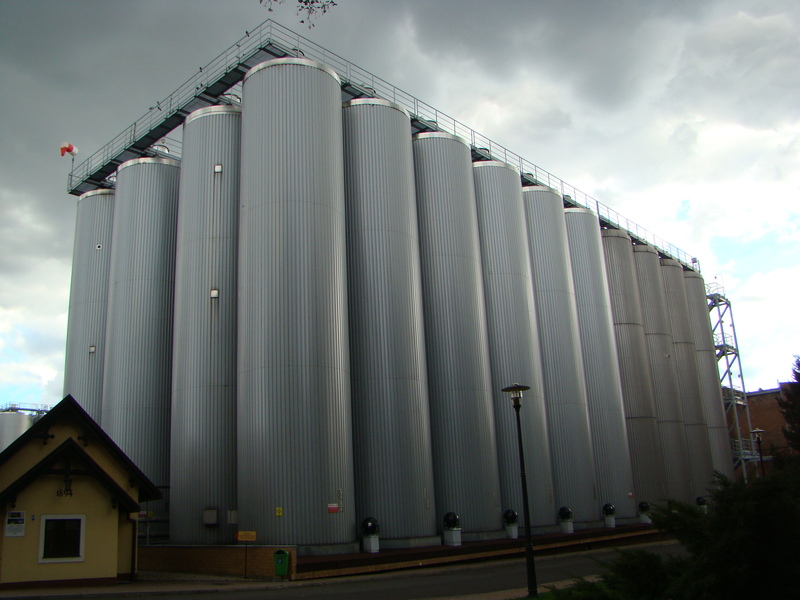 The biggest accent here is made on long history of brewery. 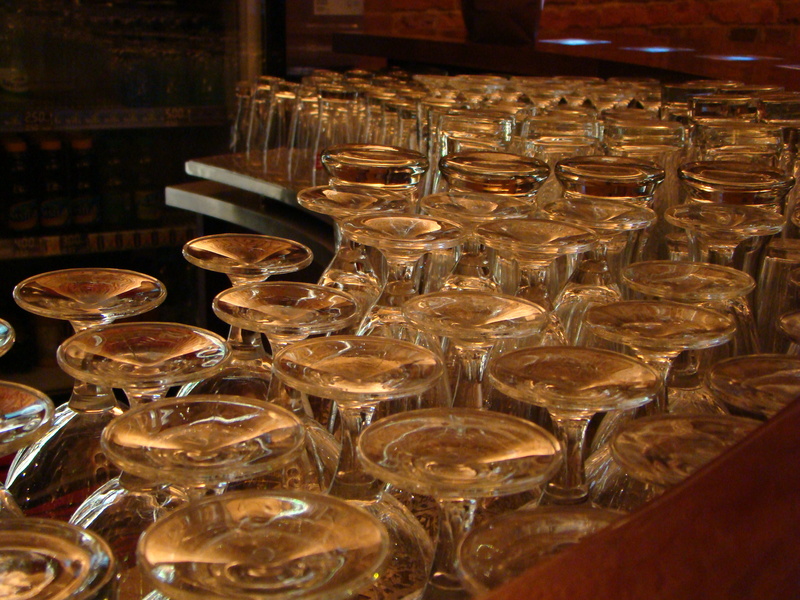 It was established in 1629. This museum will entertain you as much as possible, guide will smile. 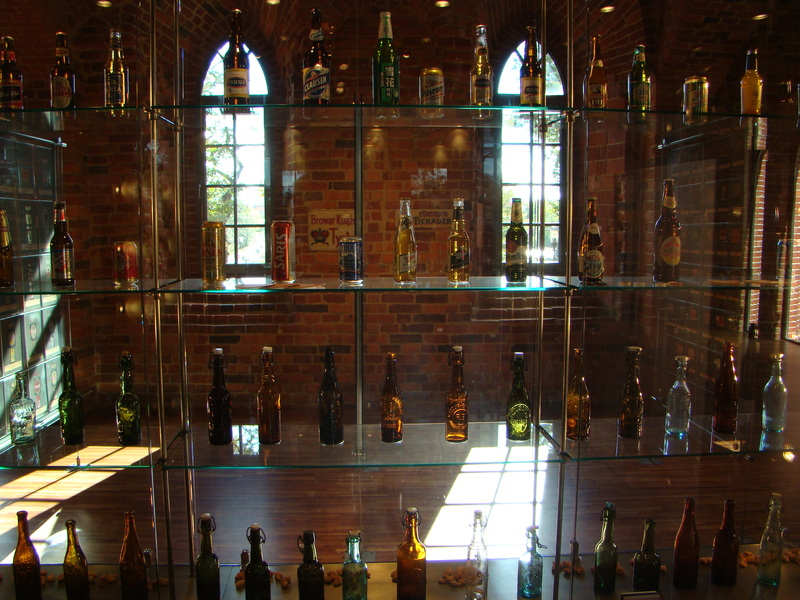 And for sure you will mention the difference between state-owned museums and private business (actually the second largest beer corporation in the world) museum. Definitely fruitfull comparing experience. 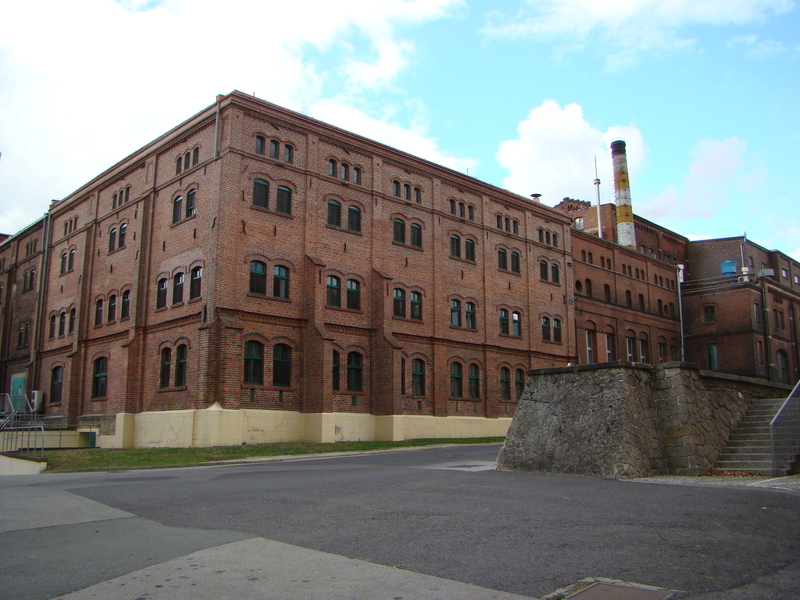 Tour in part of real factory starts from old architectural buildings. 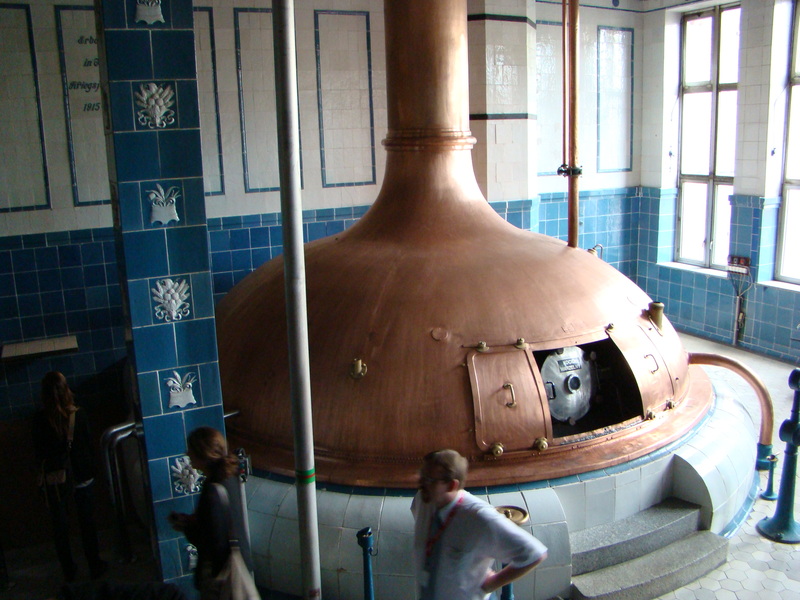 … where inside the first stage of brewing process is making. 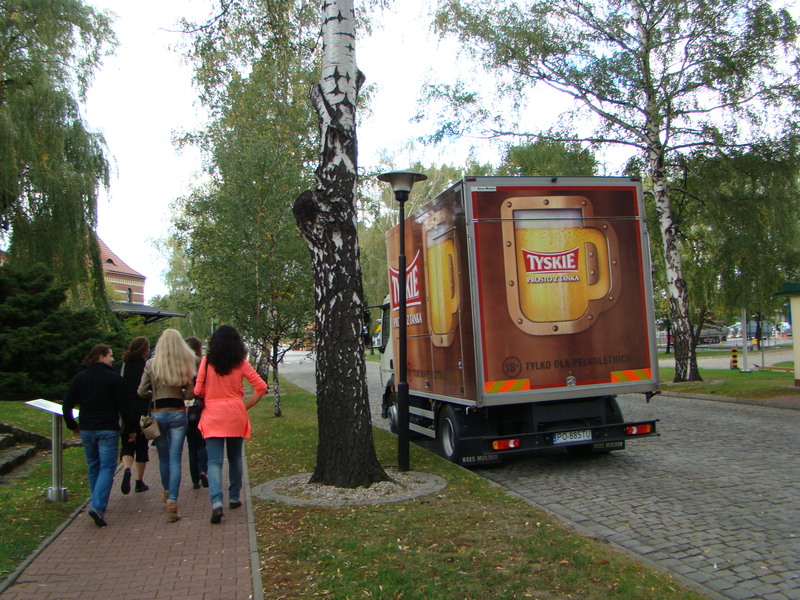 Here I got the answer to my old question: how does beer could be alcohol-free? 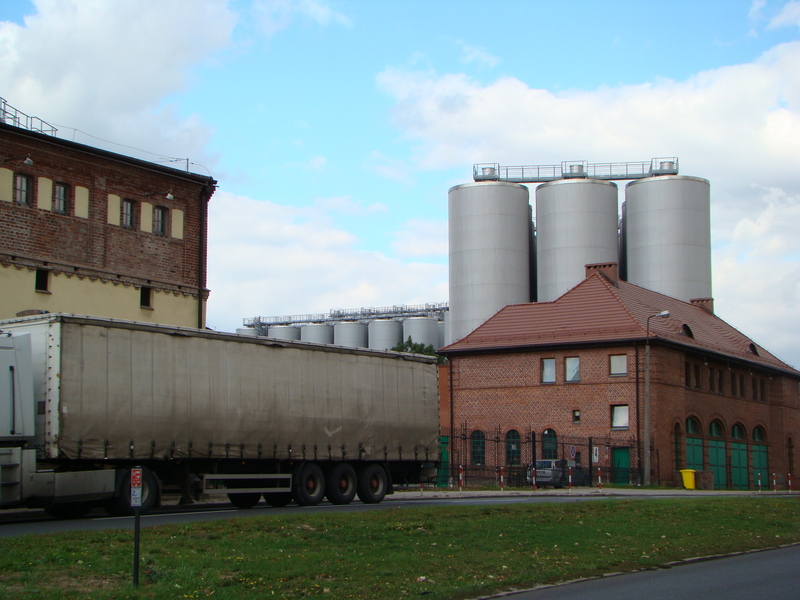 Later we were walking outside through territory of factory. Also we were in production department, where it is prohibited to make photos – corporate secret. 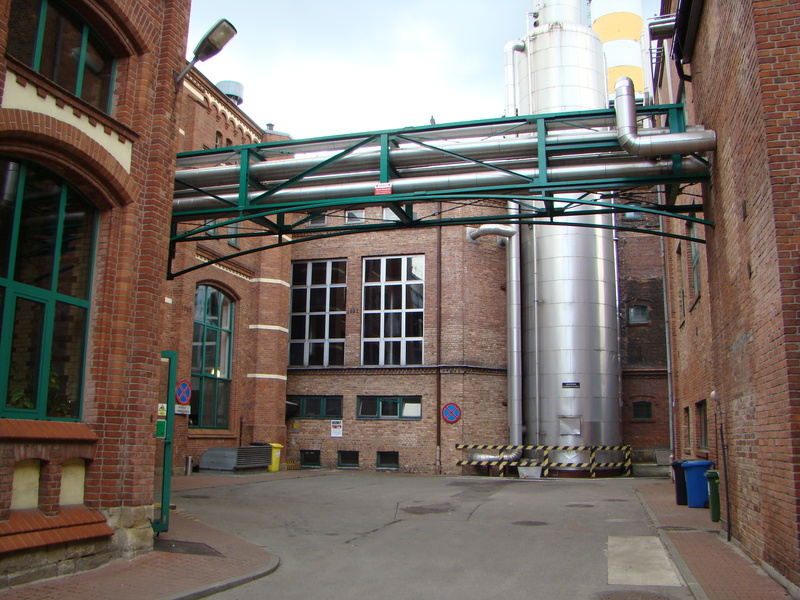 We saw real production lines, were bottles are running one by one, making big noise. 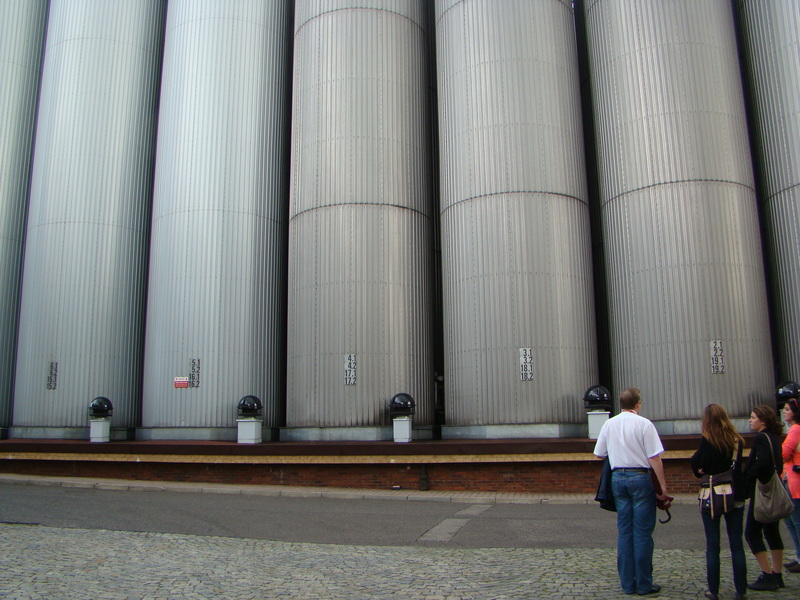 Visitors walk in balcony and look down at production process and workers. Kind of zoo. I enjoy it. 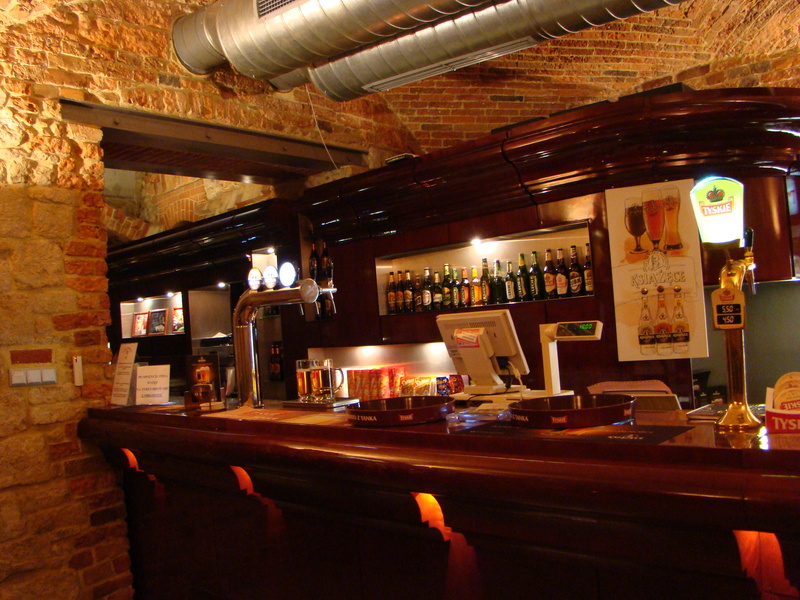 And finally, tired of making pictures and asking questions, you come back to museum building, where in underground pub the glass of cold beer is waiting for you. 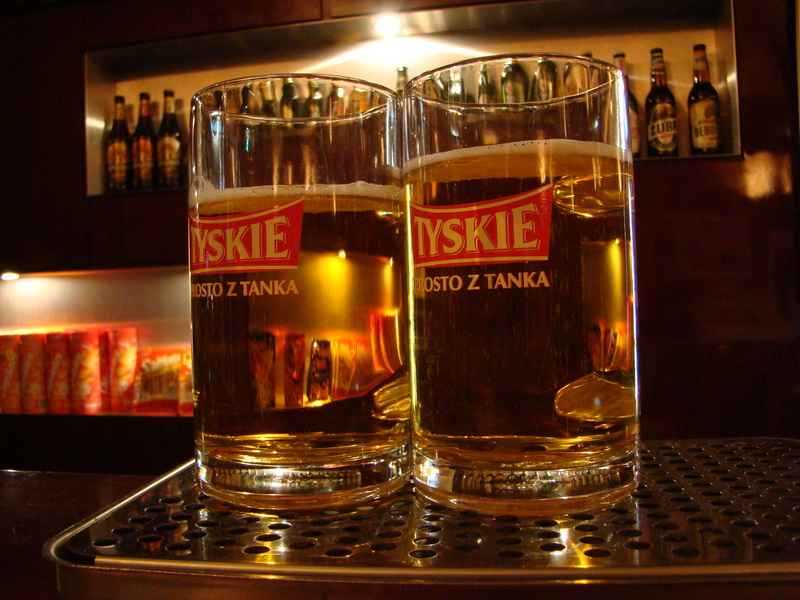 What is marvelous in drinking 0,5 l of ordinary beer in ordinary pub? Nothing. 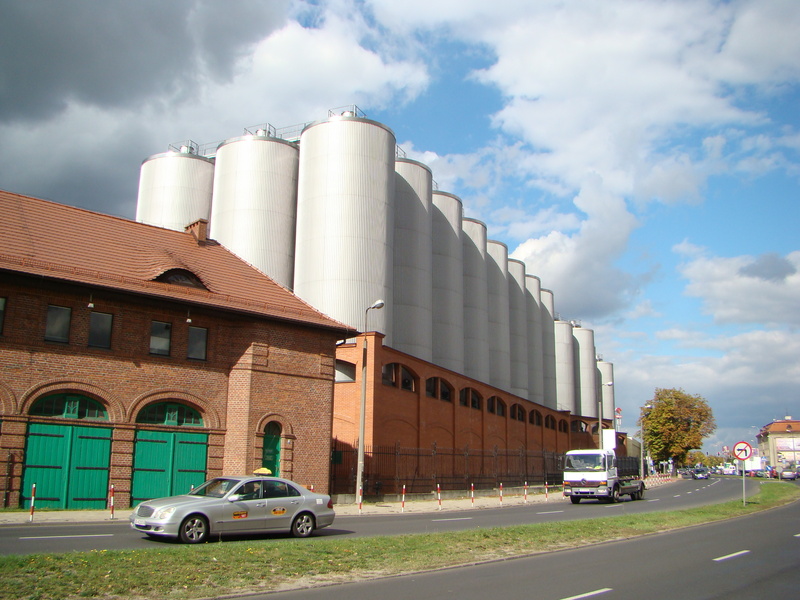 But only not when you understand that this beer was produces by intellectual work of hundreds of people, and physical work of thousands of people. It is like to open Kinder Surprise – something is inside. And now you know what it is. Small beery magic. 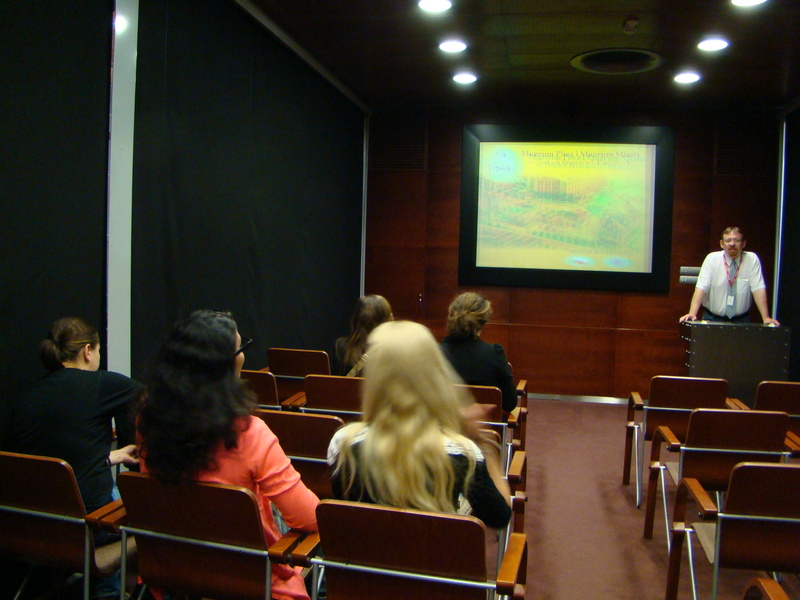 So if one day you will be worker of corporation, who makes decision – establish such tours in your production. People are interested how do products appear in shelves of supermarket. 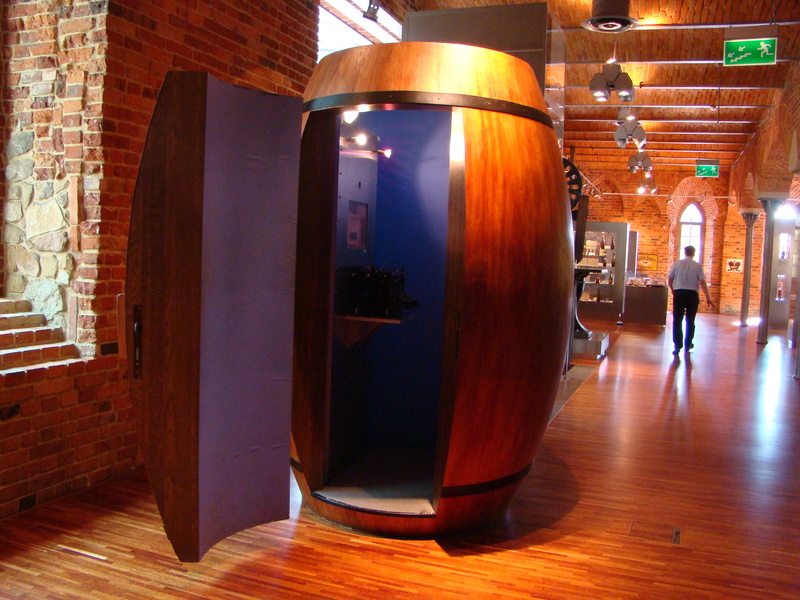 To touch the history of ordinary stuff – it’s going to be modern fairly tale.